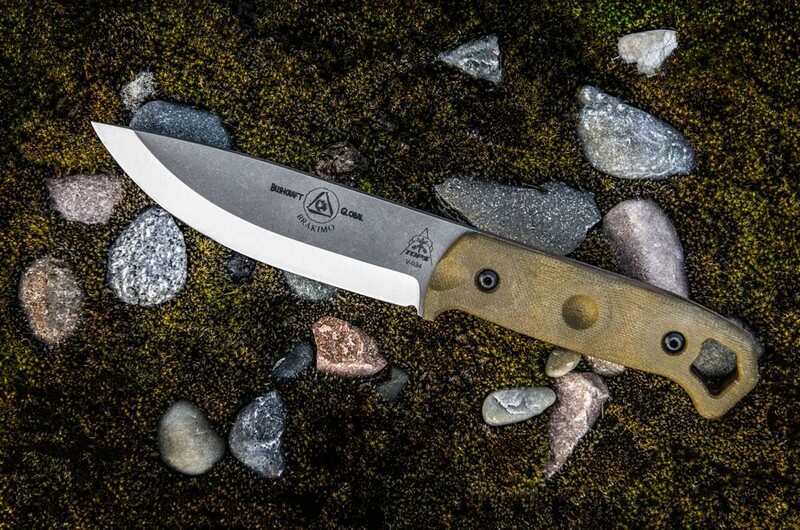 Bushcraft Global: Define your own epic. 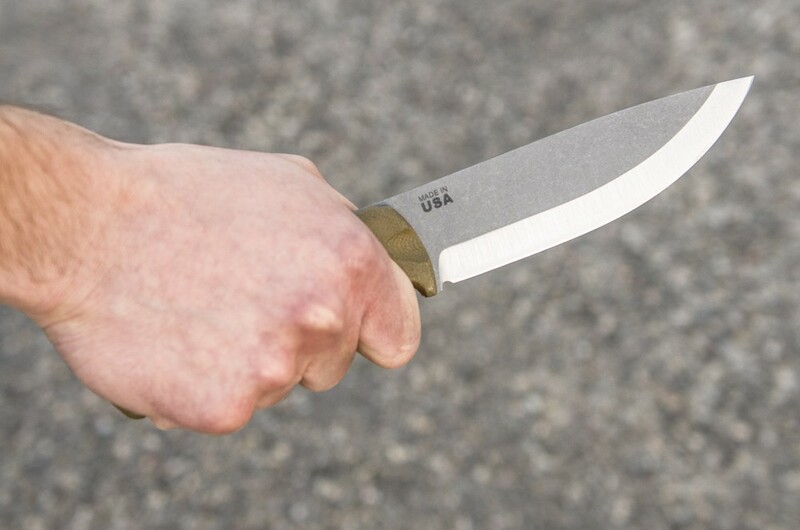 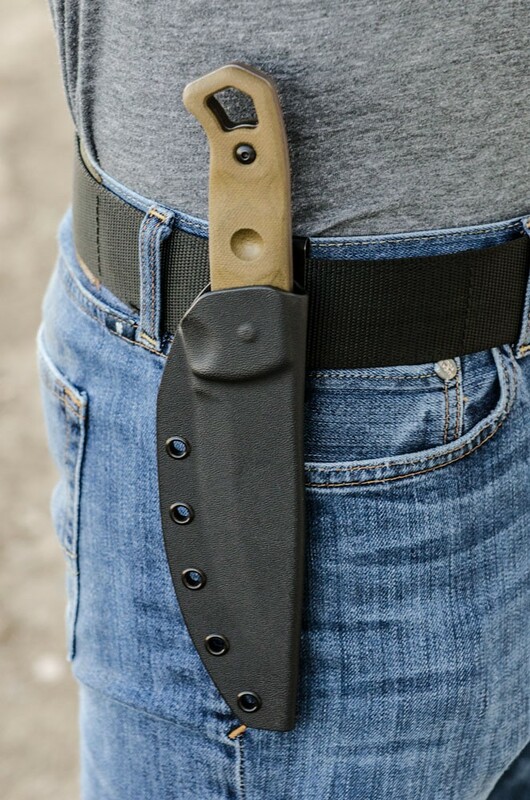 The purpose of the Brakimo (pronounced BRAH-key-moe), designed by Joe Flowers, was to be a backup to a machete or to serve as a main camp knife. 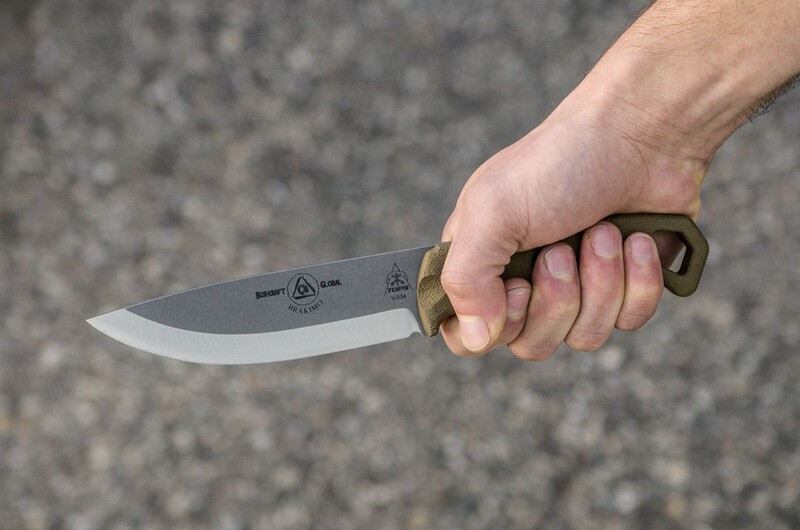 He runs a survival school of sorts called Bushcraft Global, which takes people of all skill levels into the Amazonian jungle to teach them survival skills. 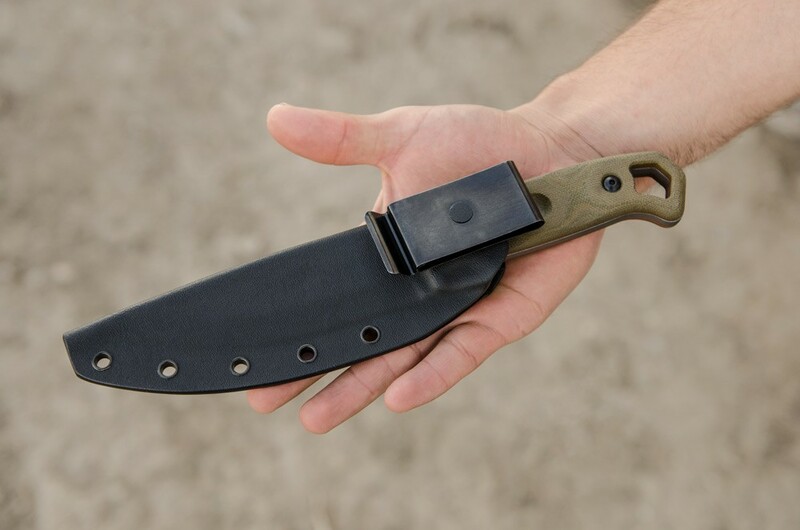 Not just skills specific to the jungle, but a mindset that will serve people regardless of location. 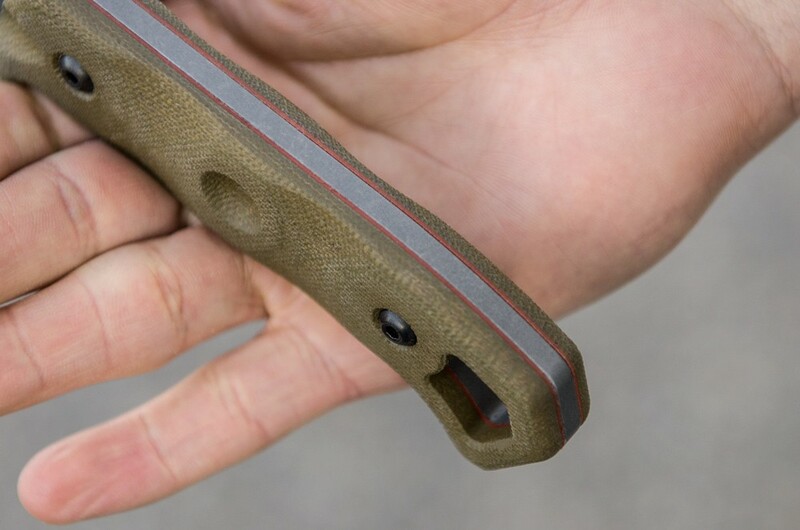 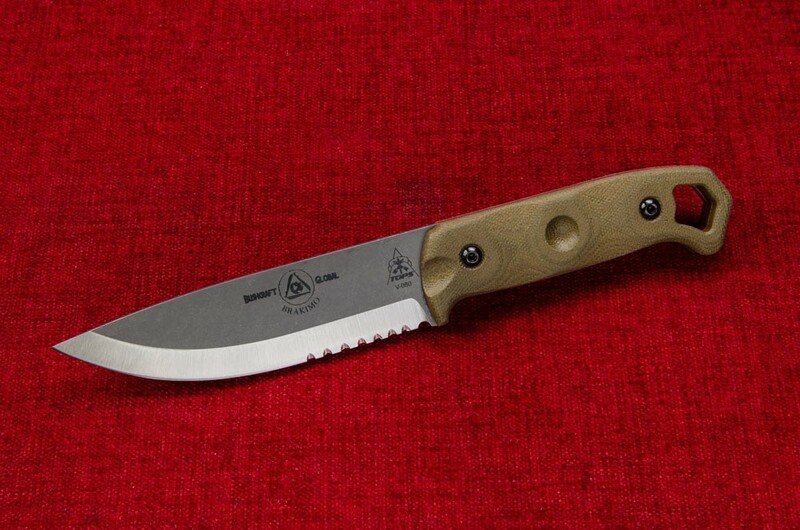 He needed a knife that could be the flagship knife of the company and has designed the Brakimo to fit that need. 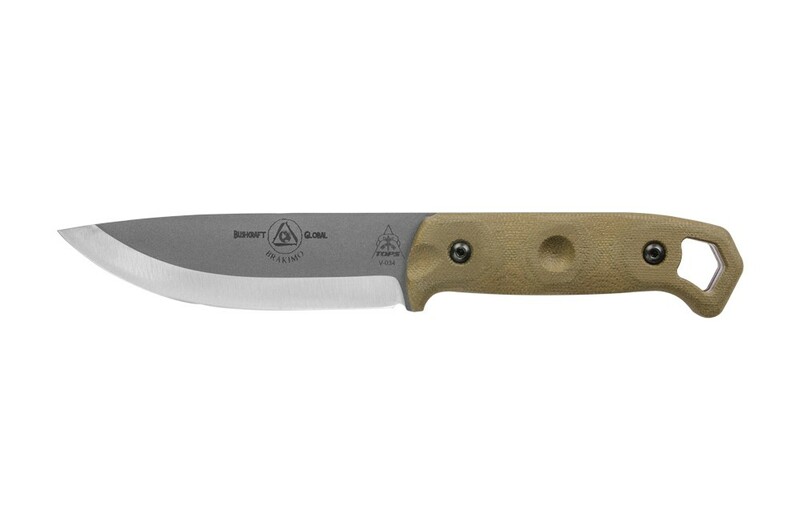 It has a fairly wide blade profile combined with TOPS’ modified Scandi grind that gives it great cutting and splitting power. 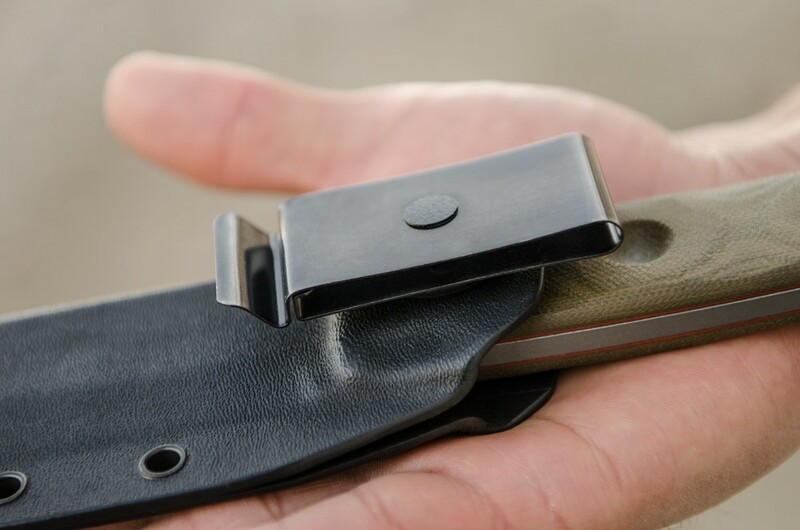 The tip narrows dramatically to make it useful for drilling holes for bow-drill fires, blow gun mouth pieces, traps, etc. 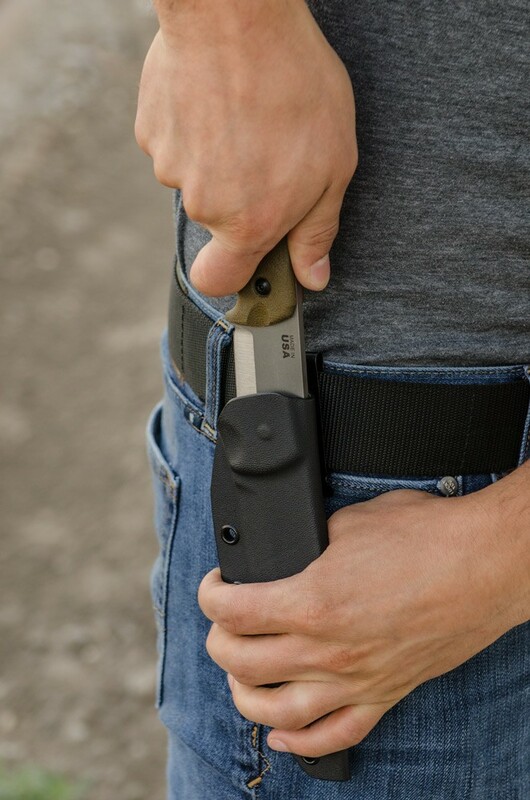 The simple design is perfect for many different uses. 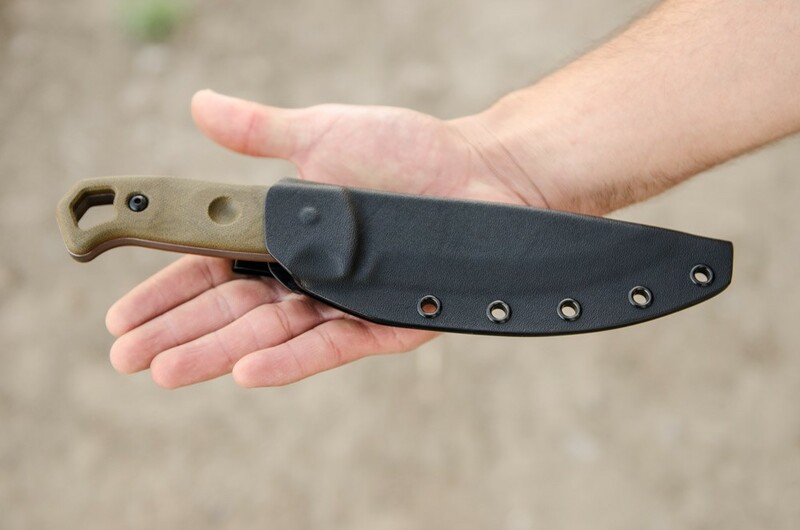 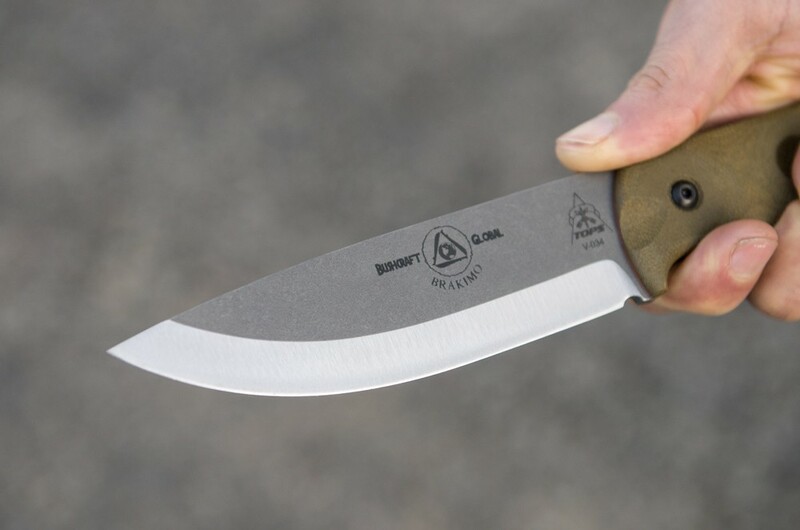 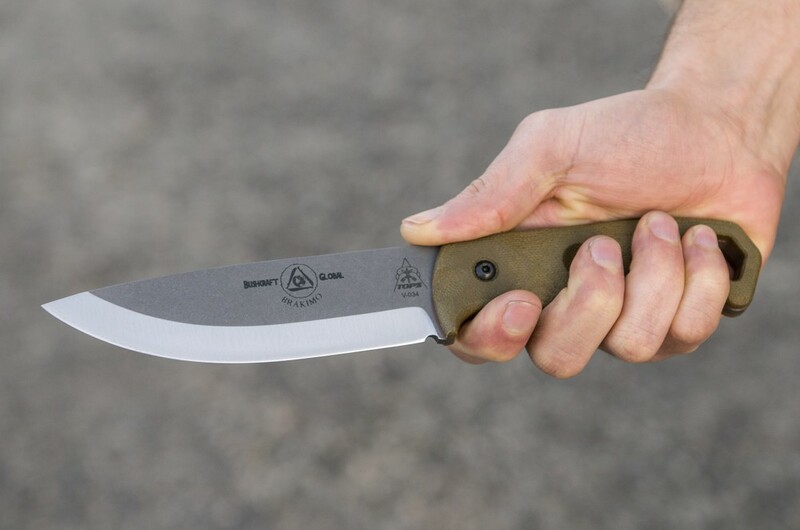 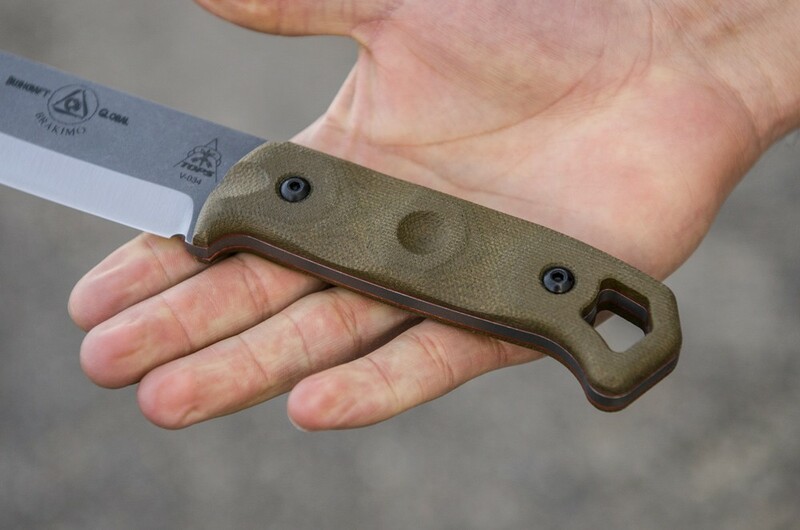 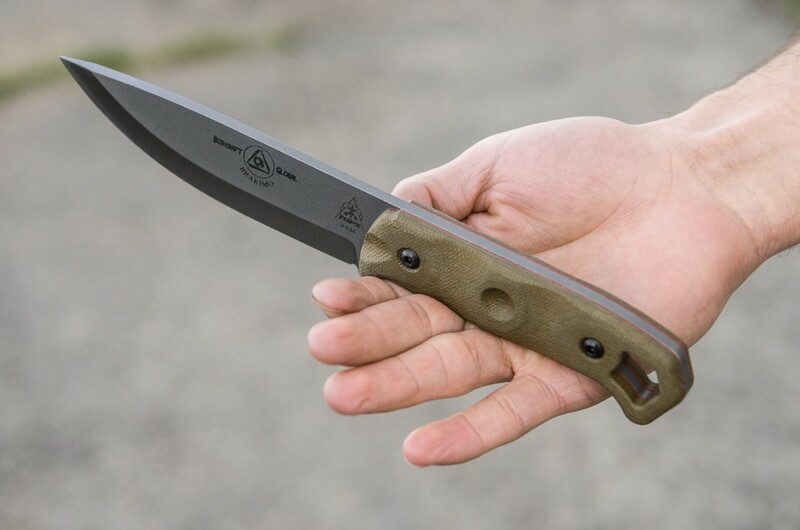 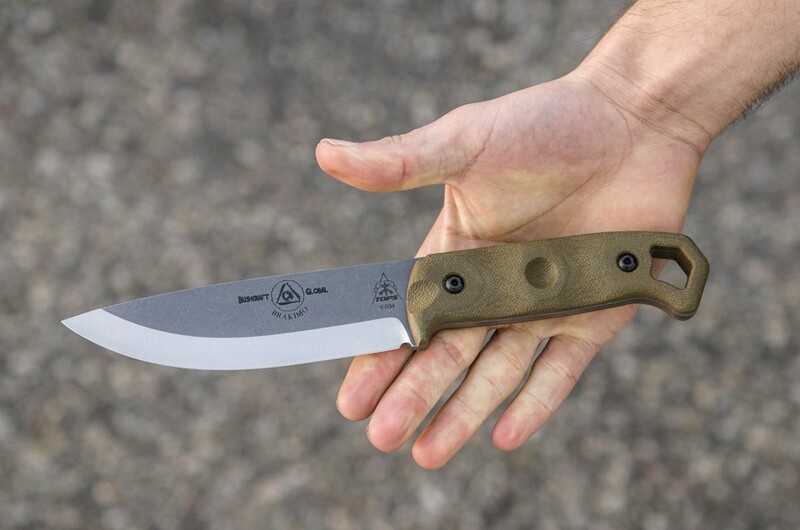 Made with 1095 high carbon steel, it’s easy to maintain the edge while out in the field. 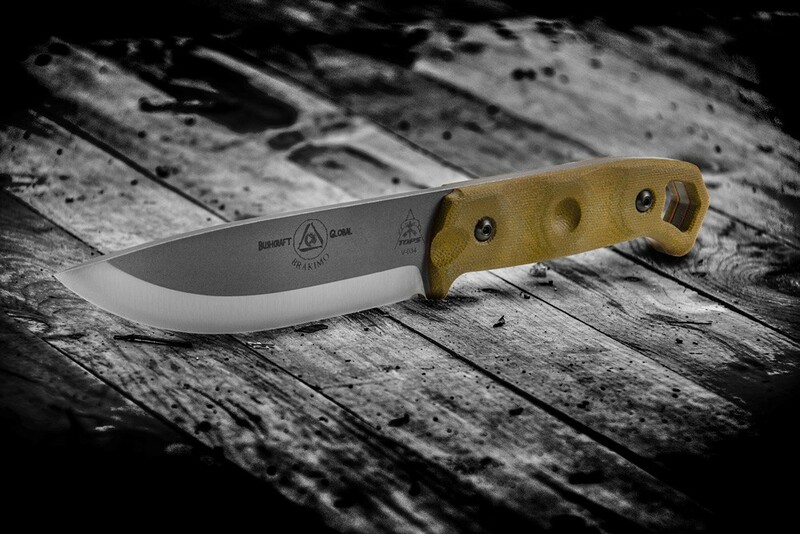 We found through testing on the 2015 Bushcraft Global trip that by keeping it dry whenever possible, rust was not an issue. 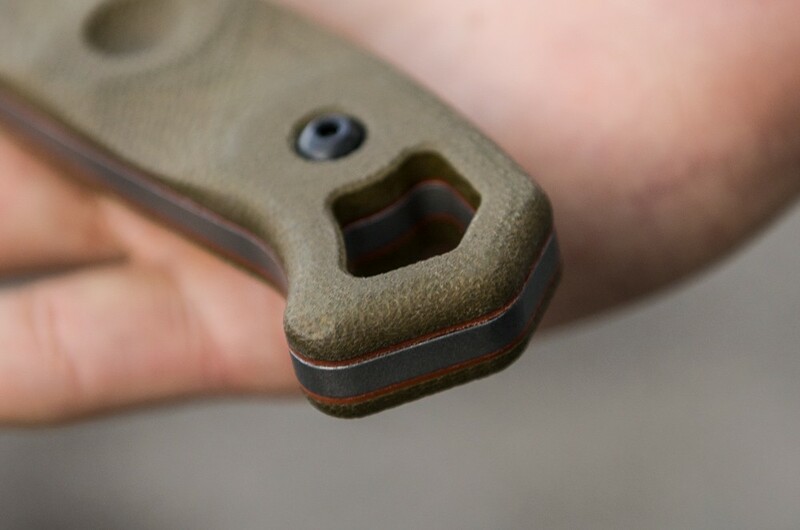 For more information about Bushcraft Global and to sign up to participate in the experience of a lifetime, go to: Bushcraft Global's Facebook or http://bushcraftglobal.com/.